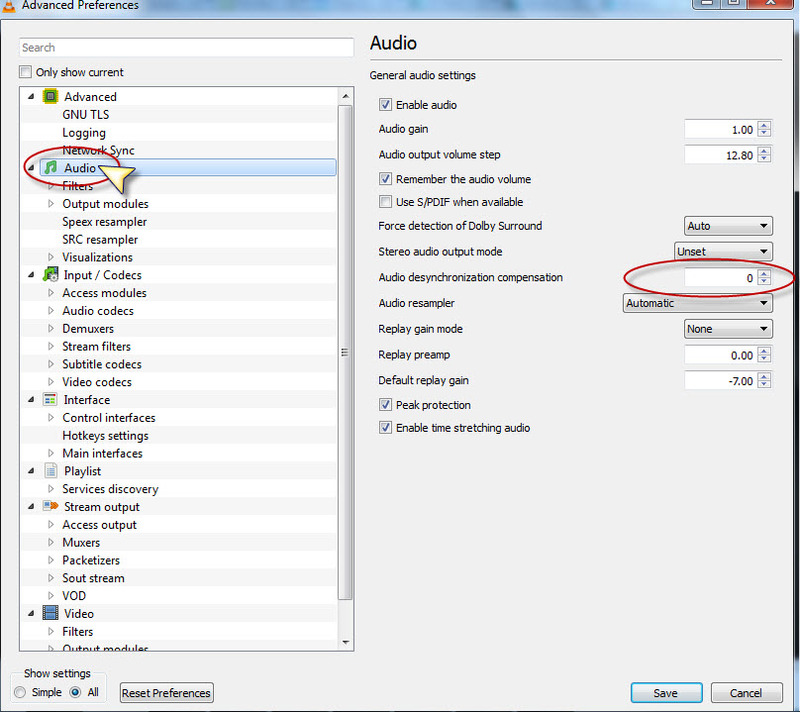 Most of the People are facing this audio-video sync issues in the multimedia files such as MP4,MKV,AVI..etc. 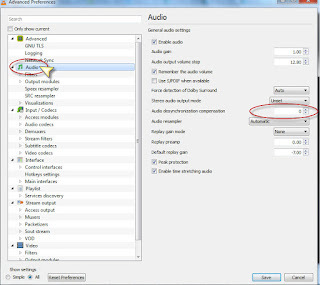 sometimes, it can be very frustrating, when you have spent hours to downloading it, because the audio is not matching the action video moving. This is pretty the common issue due to system hardware. There may many ways to do this, Fortunately, this problem can be corrected with the help of VLC player, there are some very simple keyboard short cuts to fix this problem. 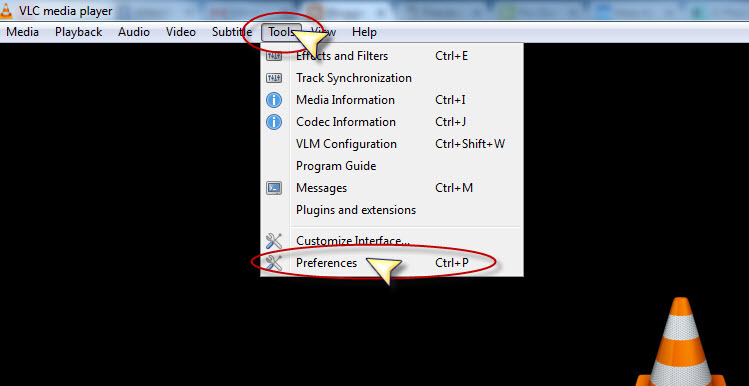 Open the Video file with VLC Media Player, While watching the video, just press the J or K keys to move the audio back or forward 50 milliseconds or 100 milliseconds up to the Audio/Video(Lips/Action) matches respectively. 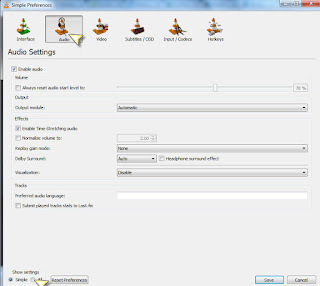 Give the number of milliseconds in the "Audio Desynchronization Compensation" (noet down the number which u tried manually pressing J or K keys) to fix VLC audio delay problem and then click "Save". 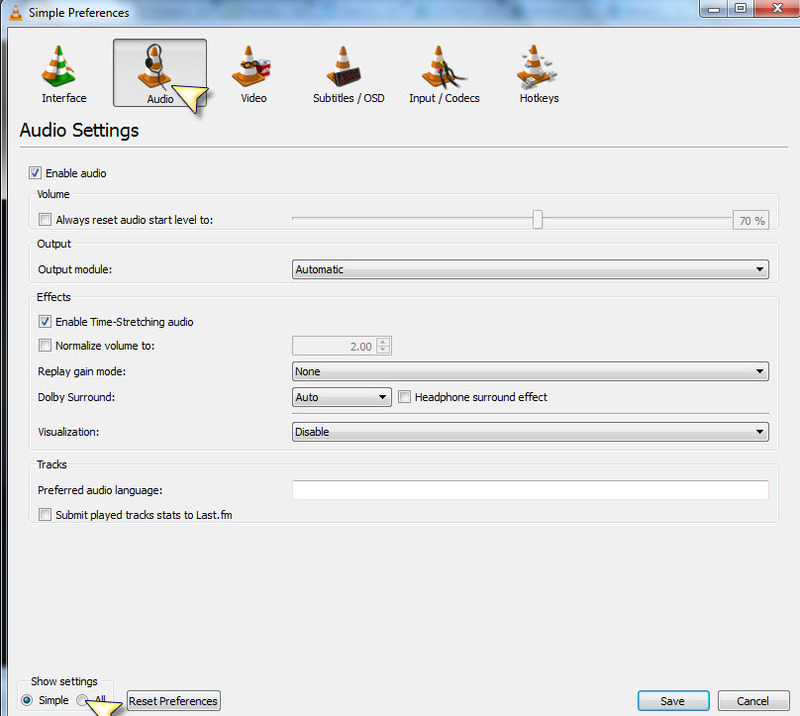 Switching to 5K Player is the best way to fix the audio delay problems, can try with this software.